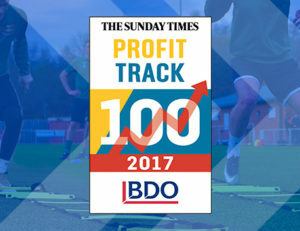 Net World Sports Notches Another Amazing Award! 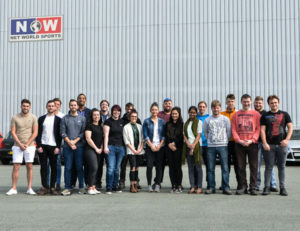 Numerous New Faces… But We’re Still Hiring! We’ve hired enough new staff in the last two months to fill more than an entire football team and subs… but we’re still on the lookout for additional recruits! 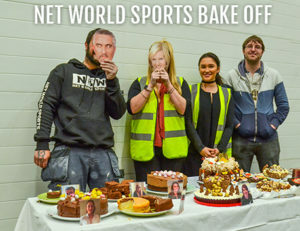 Net World Sports Takes On The ‘Great British Bake Off’ Challenge! Bake Off fever gripped Net World Sports last week! We donned our aprons and headed to the kitchen to compete for the coveted title of ‘Star Baker’ in the second Net World Sports charity bake off.